Safely view and study sunspot activity, magnetic storms, eclipses, and planetary transits, with this larger size, safe viewer from Lunt, the premier manufacturer of solar telescopes and filters. 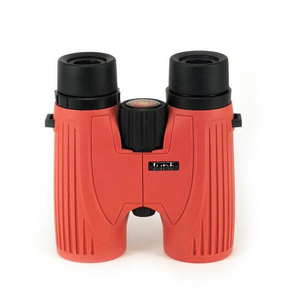 If you know someone who loves to observe the Sun, this larger size makes a great viewer for safely observing daytime astronomy all year round! 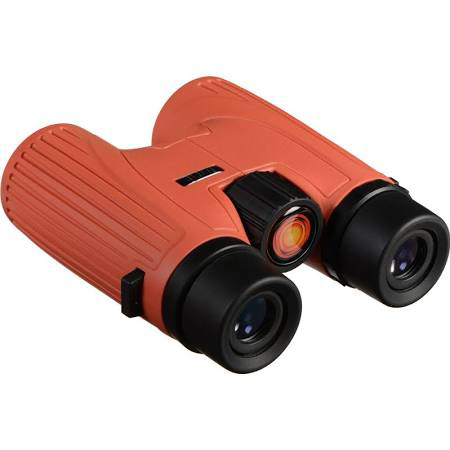 Front mounted, fully dense white light glass filters make this compact binocular 100% safe for solar observation. The front filters are precision polished to ensure the highest level of viewing quality. The light of the Sun is reduced to a comfortable 1×10-5% transmission and all ultra-violet and infrared components are completely and safely blocked. Includes soft case, strap, lens caps, and cleansing cloth. 1-year warranty. DO NOT USED IF DAMAGED. Using damaged solar viewing products can result in severe eye injury.